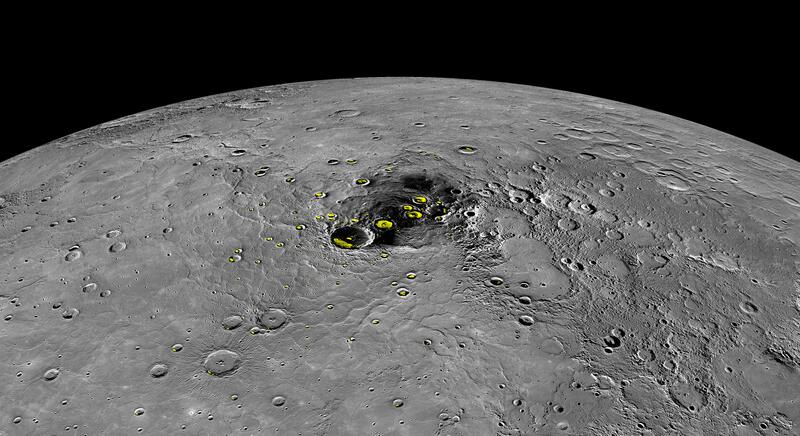 MESSENGER’s Last Gift: Mercury’s Ancient Magnetic Field. MESSENGER was a great example of how NASA’s reputation for solid engineering can extend the life of their spacecraft far beyond anyone’s expectations. Originally slated for a one year mission once it reached it’s destination (a 7 year long journey in itself) MESSENGER continued to operate around Mercury for another 3 years past its original mission date, providing all sorts of great data on the diminutive planet that hugs our sun. However after being in orbit for so long its fuel reserves ran empty leaving it unable to maintain its orbit. Then last week MESSENGER crash landed on Mercury’s surface putting an end to the 10 year long mission. However before that happened MESSENGER sent back some interesting data around Mercury’s past. As MESSENGER’s orbit deteriorated it creeped ever closer to the surface of Mercury allowing it to take measurements that it couldn’t do previously due to concerns about the spacecraft not being able to recover from such a close approach. During this time, when MESSENGER was orbiting at a mere 15KMs (just a hair above the max flight ceiling of a modern jetliner) it was able to use its magnetometer to detect the magnetic field emanating from the rocks on Mercury’s surface. These fields showed that the magnetic field that surrounds Mercury is incredibly ancient, dating back almost 4 billion years (right around the creation of our solar system). This is interesting for a variety of reasons but most of all because of how similar Mercury’s magnetic field is to ours. Of all the planets in our solar system only Earth and Mars have a sustained magnetic field that comes from an internal dynamo of undulating molten metals. Whilst the gas giants also generate magnetic fields they come from a far more exotic form of matter (metallic hydrogen) and our other rocky planets, Venus and Mars, have cores that have long since solidified, killing any significant field that might have once been present. Mercury’s field is much weaker than Earth’s, on the order of only 1% or so, but it’s still enough to produce a magnetosphere that deflects the solar wind. Knowing how Mercury’s field evolved and changed over time will give us insights not only into our own magnetic field but of those planets in our solar system who have long since lost theirs. There’s likely a bunch more revelations to come from the data that MESSENGER gathered over all those years it spent orbiting our tiny celestial sister but discoveries like this, ones that could only be made in the mission’s death throes, feel like they have a special kind of significance. Whilst it might not be the stuff that makes headlines around the world it’s the kind of incremental discovery that gives us insight into the inner workings of planets and their creation, something we will most definitely need to understand as we venture further into space. 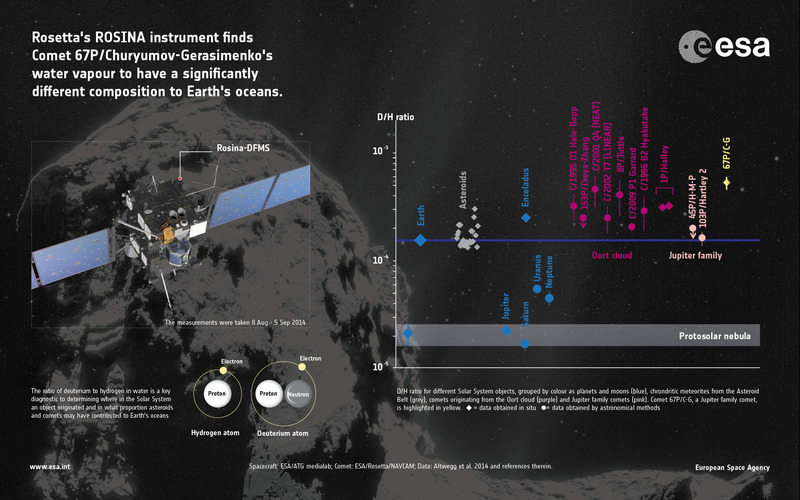 Rosetta’s Data Provides Clues to Origins of Water on Earth. The origin of Earth’s water is still something of an open debate. The popular theory at the moment is that the primordial Earth was far too hot to contain any form of liquid water, its molten surface still reeling from the cataclysmic events that led to its creation. However others postulate that the water was trapped deep below the surface, only to arise later on as the Earth cooled and an atmosphere developed. 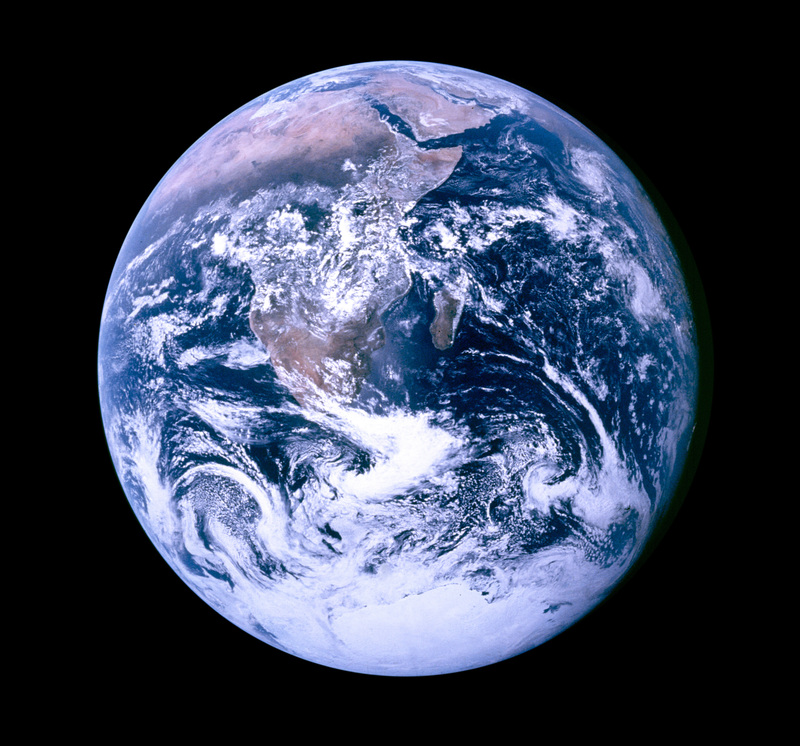 It’s an interesting question not only because of how fundamental water is to life but also because we seem to have a lot more of it than any other planet in the solar system. Thus the question of where it came from, and why it’s managed to stick around for so long, is one of continuous scientific enquiry, including such missions as the recently celebrated Rosetta probe. If we run with the theory that Earth’s water came from some extraplanetary source then the question turns to what the original source might be. Comets seem like a good candidate as they’re primarily water ice by composition and were far more common during the early stages of Earth’s life than they are now. However measurements of isotopes within water of several comets, including Halley, Hyakutake and Hale-Bopp has shown that they are not likely the primary source of water that’s currently on Earth’s surface. The composition of water found on asteroids and other water formed minerals on the Moon seem to indicate that a source closer to home is far more likely which Rosetta’s latest data appears to confirm. The comet that Rosetta was investigating, the romantically named 67P/Churyumov–Gerasimenko, has a ratio of isotopes that is completely different to anything that’s seen on Earth. The reason that this is important is due to it’s orbit as 67P is what we call a Jupiter class comet, a collection of various comets that have orbits that don’t extend far past Jupiter. It was thought that these kinds of comets would have been more likely to have been involved in the creation of Earth’s oceans than comets from further out, due to their proximity. However 67P, with its wildly different composition to Earth (and even other bodies in the same vicinity), lends credence to the idea that comets aren’t the likely source of Earth’s oceans. Indeed it’s far more likely that water and minerals trapped in asteroids are the likely source, based on how similar their composition is. Now this doesn’t rule out comets completely as there’s potential for further out Kuiper belt class comets to have the composition we’re looking for but it’s looking far more likely that objects from within the asteroid belt are responsible for the oceans we have today. What the mechanism was for them making their way to Earth, whether it was early on in the cataclysmic forming of our solar system or later on when things calmed down, is something that’s still an open question. It’s one we might also have answers to very soon as Dawn is scheduled to arrive at Ceres early next year, the biggest object in the asteroid belt. What Dawn finds there might be the key to unlocking the secrets of our Earth’s oceans and, potentially, the asteroid belt itself. Japan to Test “Electrodynamic Tether” in Space. Ever since getting things into orbit became a routine task the amount of stuff we’ve left floating around us in space has increased exponentially. Typically the debris that surround us are made up of the upper stages of rockets, disused satellites that can’t/won’t de-orbit for some time and, worst of all, innumerable other bits of miscellanea that are the result of things crashing into each other. 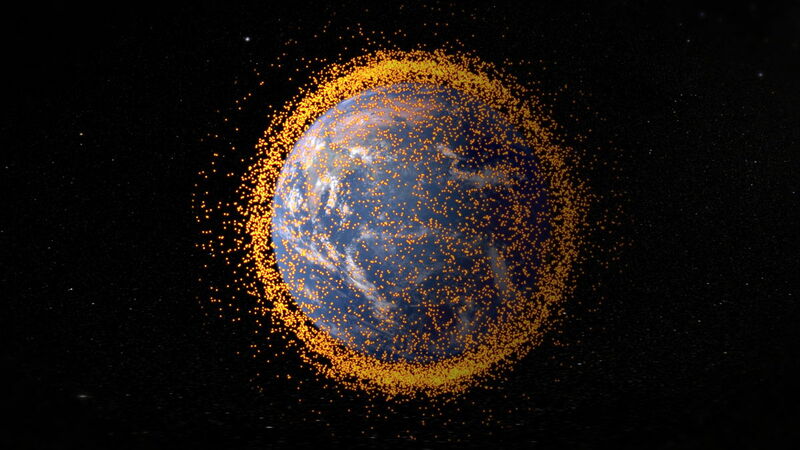 This is the beginnings of a terrible self inflicted disease called Kessler Syndrome whereby the lower orbits are so littered with junk that launching anything becomes nigh on impossible, save for some drastic changes in technology. 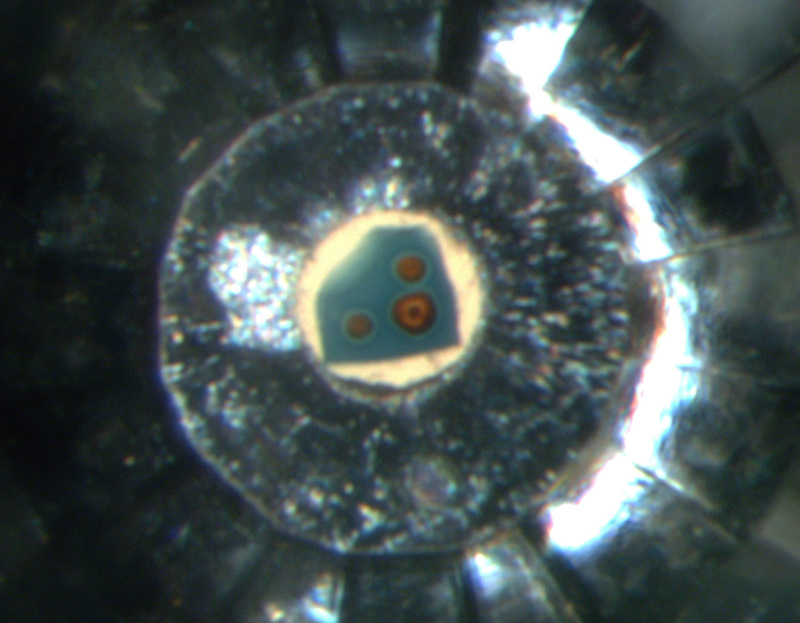 Thus it’s in our best interests to come up with some workable solutions to this issue and the engineers at the Japanese Aerospace Exploration Agency (JAXA) have come up with a very interesting solution. 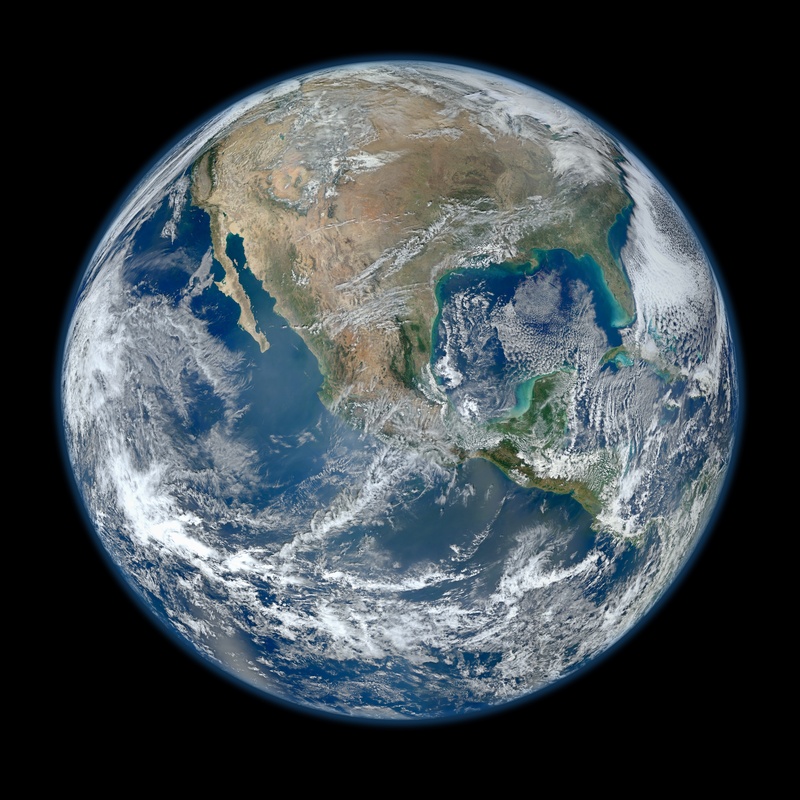 Whilst most of the debris surrounding Earth will eventually make its way back down the time frame in which it will do so varies from years to centuries. Since the orbits are unstable it’s likely that they’ll change drastically over time and this means that the chance that they will collide with another bit of debris increases quite dramatically. This is the real crux of the issue as collisions of this nature create much more debris than their individual parts alone (it is also why all the collective space faring nations were a rather pissed at China for testing their anti-satellite missile). Whilst there’s not much we can do for the numerous small bits of debris orbiting Earth there’s a lot we can do for a specific type of space junk, specifically the upper stages of rockets, and this is what JAXA’s latest development targets. The team at JAXA’s Innovative Technology Research Center have devised what they’re calling an electrodynamic tether to help combat the space debris issue. It consists of a small space craft, one could imagine something of cubesat size, that attaches to a large piece of debris via a long electrically conductive tether. Then, by virtue of the fact that Earth has a magnetic field and the tether is conductive, Lorentz forces then act to drag the two satellites back down to Earth. It’s a rather ingenious way of getting the junk to deorbit as it doesn’t rely on carrying massive amounts of propellant, making the craft infinitely smaller and far more efficient. It might only tackle a specific subset of the debris in space but their calculations show that this should be enough to prevent a runaway Kessler syndrome situation. Probably the coolest thing about it, at least for me, was the preferred way of attaching the tether to the target. They have explored some regular options, namely coasting up to the craft and attaching it with a robotic arm, but since their targets are going to be the usually thin walled upper stages of craft they’re instead opting for a harpoon that will penetrate the hull of the craft. So in the future we could have a swarm of harpoon carrying cubesats orbiting us, ensuring that any large bit of space junk is brought to the fiery demise it so rightly deserves. Of course this doesn’t mean the problem is completely solved but this could be enough of a stop gap solution whilst we figure out better ways of cleaning up our lower orbits. It’s not going to be an easy problem to solve, the energies required to get everything up there in the first place ensure that, but things like this show that there are highly efficient ways of dealing with it. All that’s required is for us to find them and, hopefully, deploy them before its too late. 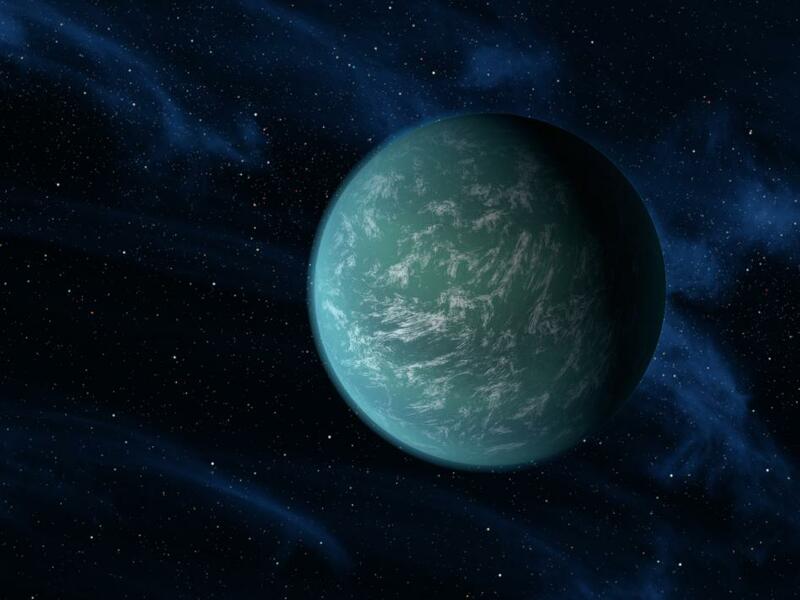 Could Kepler-22b be a Home Like Our Own? Ever since we first discovered a planet outside our solar system way back in 1988 the hunt has been on to find another planet like our own. That’s not a particularly easy quest however as the methods that we currently have at our disposal, namely the radial velocity method (looking for little wiggles in the parent star) and the transit method (dimming of the parent star from our point of view) are heavily skewed towards finding large planets close to their parent stars. Finding a planet like ours by these methods not only requires precision tools but also great lengths of time, on the order of 2 years or so to ensure that what we saw wasn’t a fluke. Thus a planet like our own has escaped our detection because we’re simply unable to detect it. The start of this year saw some major progress with the data from NASA’s Kepler mission. Back in January I blogged about Kepler-10b which is the smallest exoplanet that had been discovered to date. Unfortunately for planet hopefuls (and the planet as well) Kepler-10b was found no where near the habitable zone of its parent start. In fact the planet orbits its star in just under a day, putting its orbital distance at around 1/20th of the distance between mercury and our sun. The surface temperature there is enough to melt iron, eliminating the possibility for any kind of life as we know it to arise there. However the astronomers working on the Kepler data didn’t just stop there as there. Within the wealth of Kepler data are some 48 other earth-like candidates, planets with orbital periods that places them squarely in the habitable zone of their parent stars. One of those potential candidates was Kepler-22b, a planet who’s orbit is much closer in than earth to its parent star which is a lot dimmer than our own. This mean that it was just on the edge of the habitable zone and the last piece of the puzzle was how big it was compared to earth. That last piece of the puzzle was just revealed today and Kepler-22b’s radius is 2.4 times the size of earth. Whilst that makes Kepler-22b sound like some kind of giant it’s still within the boundaries of what we currently believe to be hospitable to life. The real kicker for Kepler-22b will be finding out its mass as currently, whilst we suspect that it’s rocky like our planet due to its position, we have no idea what its actually comprised of. Right now it could be anything from a planet covered entirely in oceans to a giant rock ball with little to no atmosphere. We can find out the mass by using the radial velocity method and I’m sure that’s the next step that NASA is taking in attempting to figure out just what kind of planet Kepler-22b is. This might be the first exoplanet to be confirmed as being within the habitable zone but what’s more exciting is the prospect that we have another 48 candidates just waiting for their confirmations to come through. What we can infer from this is that our solar system’s composition isn’t unique and that the formation of terrestrial planets like our own is quite common. That means the conditions that brought about life on our planet are also common in other solar systems which leads to the tantalizing prospect that there’s other life out there just waiting for us to discover it. Of course it will be a long time before we manage to get there and see it for ourselves but it’s still incredibly exciting and I can’t wait to see what other kinds of planets we dredge up from the next 48 potentials. An Earth With Two Moons. Our Moon has been a constant source of amazement and wonder for the human species. For as long as we’ve been able to observe it from our earthly bounds it has only ever shown us one side and wobbling ever so slightly as if to tease us as to what we couldn’t see. For the longest time we speculated about what could be on the other side of our closest celestial partner with theories ranging from the mundane to the outright fantastical. Of course since 1959 when Luna 3 first photographed the far side of the moon most of that mystery and wonder has since evaporated, but even today it still manages to throw a couple curve balls our way. The moon is thought to have formed when a Mars-sized body slammed into the infant Earth. This threw a cloud of vaporised and molten rock into orbit, which coalesced into the moon. Simulations have previously shown that additional moons could have formed from the debris cloud, sharing an orbit with the one large moon that survives today. Eventually, gravitational tugs from the sun would destabilise the moonlets, making them crash into the bigger one. Building off the most accepted theory of the Moon’s formation (the Giant Impact) this new theory about the far side of the moon’s appearance postulates that the impact also created another, smaller Earth bound satellite. Now usually smaller bodies are quickly engulfed by their bigger neighbours but this smaller moon stabilized into an orbit long enough for it to fully form. However millions of years later it impacted with the current moon at a relatively slow pace of about 8,000KM/H (for reference, the International Space Station orbits at around 25,000KM/H). So instead of smashing each other to bits they instead squished together forming a turbulent far side of the moon. Such a hypothesis also explains some discrepancies between mineral concentrations on either side of the moon as such an impact would have pushed the moon’s magma to the other side. Now whilst this theory would explain some of the phenomena we’re seeing with our celestial sister there’s not a whole bunch of direct evidence to support it. The heavily crated far side of the moon could easily be explained by the tidal locking with Earth, which means any incoming asteroids are far more likely to hit the side facing outwards. This is made all the more difficult by the fact that there has been no landed exploration of the far side of the moon and definitely no sample return missions. Getting some rock samples from the far side of the moon would provide the answers we need to rule out or pursue this theory further. I always find it amazing how we can think we’ve explored something so thoroughly yet it can still surprise us. The moon is something we’re all so familiar with yet it’s still so foreign when you get up close and it’s origins are as mysterious and intriguing as our own. I love that these ideas could lead to us sending a sample return mission to the far side of the moon and what’s even more exciting is that such a mission would probably lead to many more questions than answers. That’s the beauty of science, it’s a never ending journey of discovery into the origins and mechanics of the universe that surrounds us. The Space Internet and Intrasolar Communications. The Internet as it stands today is the greatest revolution in the world of communications. It’s a technical marvel, enabling us to do many things that even up to a couple decades ago were firmly in the realms of science fiction. Indeed the incredible acceleration of technical innovation that we’ve experienced in recent history can be attributed to the wide reaching web that enables anyone to transmit information across the globe . So with the human race on the verge of a space revolution that could see a human presence reaching far out into our solar system a question burns away in the minds of those who’d venture forth. How would we take the Internet with us? As it stands currently the Internet is extremely unsuitable for inter-planetary communications, at least with our current level of technology. Primarily this is because the Internet is based off the back of the TCP/IP protocols which abstract away a lot of the messy parts of sending data across the globe. Unfortunately however due to the way these protocols are designed the transmission of data is somewhat unreliable as neither of the TCP/IP protocols make guarantees about when or how data will arrive at its destination. Here on Earth that’s not much of a problem since if there are any issues we can just simply request the data be sent again which can be done in fractions of a second. In space however the trade-offs that are made by the foundations of the Internet could cause immense problems, even at short distances like say from here to Mars. Transmissions from Mars take approximately 3 minutes and 20 seconds to reach Earth since they travel at the speed of light. Such a delay is quite workable for scientific craft but for large data transfers it represents some very unique problems. For starters requesting that data be resent means that whatever system was relying on that data must wait a total of almost 7 minutes to continue what it was doing. This means unreliable protocols like the TCP/IP stack simply can not be used over distances like these when re-transmission of data is so costly and thus the Internet as it exists now can’t really reach any further than it already does. There is the possibility for something more radical, however. For most space missions now the communication method of choice is usually a combination of proprietary protocols coupled with directed microwave communication. For most missions this works quite well, especially when you consider examples like Voyager which are 16 light hours from earth, however these systems don’t generalize very well since they’re usually designed with a specific mission in mind. Whilst an intrasolar internet would have to rely microwaves for its primary transmission method I believe that a network of satellites set up as anAldrin Cycler between the planets of our solar system could provide the needed infrastructure to make such a communications network possible. In essence such satellites would be akin to the routers that power the Internet currently, with the main differences being that each satellite would verify the data in its entirety before forwarding it onto the next hop. Their primary function would also change depending on which part of the cycle they were in, with satellites close to a planet functioning as a downlink with the others functioning as relays. You could increase reliability by adding more satellites and they could easily be upgraded in orbit as part of missions that were heading to their destination planet, especially if they also housed a small space station. Such a network would also only have to operate between a planet and its two closest neighbors making it easy to expand to the outer reaches of the solar system. The base stations on other planets and heavenly bodies would have to have massive caches that held a sizable portion of the Earth Internet to make it more usable. Whilst you couldn’t have real time updates like we’re used to here you could still get most of the utility of the Internet with nightly data uploads of the most updated content. You could even do bulk data uploads and downloads to the satellites when they were close to the other planets using higher bandwidth, shorter range communications that were then trickle fed over the link as the satellite made its way back to the other part of its cycle. This would be akin to bundling a whole bunch of tapes in a station wagon and sending it down the highway which could provide extremely high bandwidth, albeit at a huge latency. Such a network would not do away with the transmission delay problems but it would provide a reliable, Internet like link between Earth and other planets. I’m not the first to toy with this kind of idea either, NASA tested their Disruption Tolerant Networking back in 2008 which was a protocol that was designed with the troubles of space in mind. Their focus was primarily on augmenting future, potentially data intensive missions but it could be easily be extended to cover more generalized forms of communication. The simple fact that agencies like NASA are already well on their way to testing this idea means we’re already on our way to extending the Internet beyond its earthly confines, and it’s only a matter of time before it becomes a reality.